While tribunal reform was hardly the hot topic of last year’s referendum on Scottish independence, the ‘vow’ by the three main UK political parties to deliver further devolution to Scotland and the Smith Commission’s subsequent proposals, are now set to have significant consequences for the delivery of administrative justice in Scotland. In short, the changes that are proposed represent a major transfer of jurisdiction and caseload to the Scottish Tribunal Service which, when implemented, will empower Scottish Tribunals to determine citizens’ appeals in key areas of public policy such as social security, tax and employment. The underlying laws and policy areas being adjudicated upon will, however, remain reserved. In a dramatic moment during last year’s Scottish independence referendum campaign, the three main UK political parties made a ‘vow’ to the people of Scotland, that substantial further powers would be devolved to Scotland in the event of a ‘No’ vote. To deliver the vow, Lord Smith of Kelvin was appointed to convene cross-party talks and facilitate an inclusive engagement process leading to recommendations for further devolution of powers to the Scottish Parliament within the UK. The Smith Commission report proposed enhancing devolved powers over a wide range of areas including tribunals. Many of the tribunals worked in isolation, leading to duplication, a variation of standards and performance, and a lack of good value. 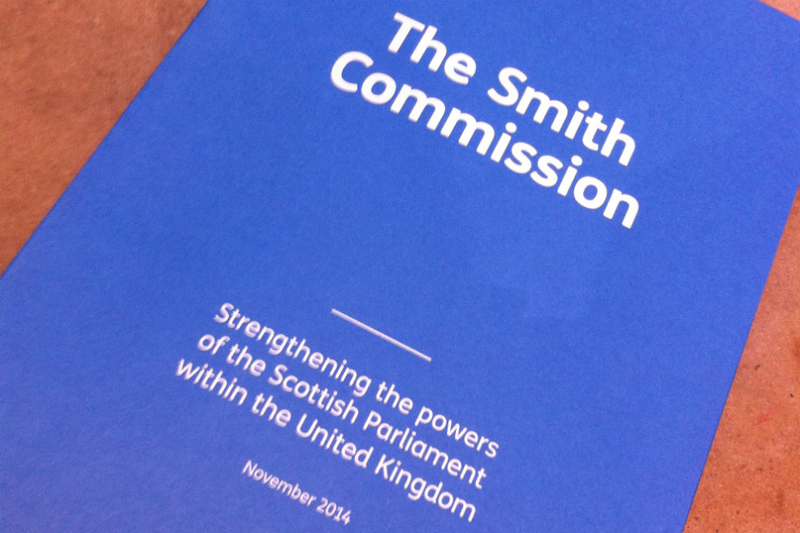 The Smith Commission’s report set out heads of agreement for further devolution across three ‘pillars’. Pillar 2 – Delivering prosperity, a healthy economy, jobs, and social justice – included heads of agreement in relation to tribunals at paragraphs 63 and 64.
the reserved tribunals which will not be devolved. In addition to setting out the mechanism by which powers are to be transferred, the command paper specifies the tribunals to be excluded from further devolution proposals. These are the two tribunals specifically named in the Smith Commission report (above) plus the Pathogens Access Appeals Commission and the Investigatory Powers Tribunal on the basis that the rationale for exclusion – which is that these tribunals deal with matters of national security for the whole of the UK – applies to all four. 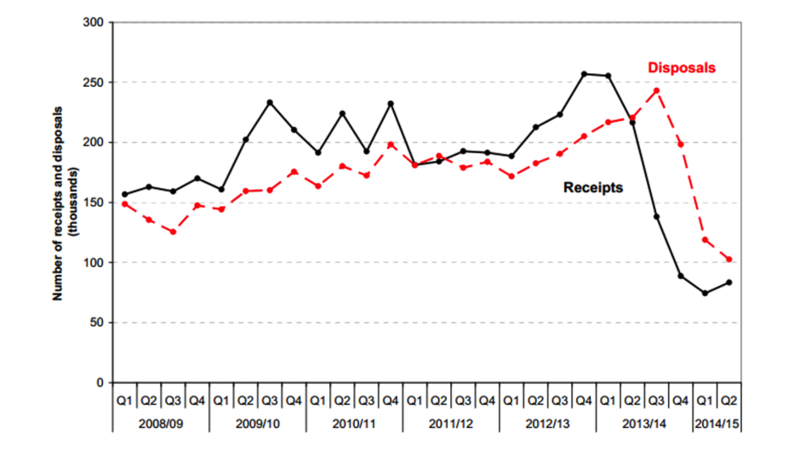 how much tribunal users will benefit from the changes.